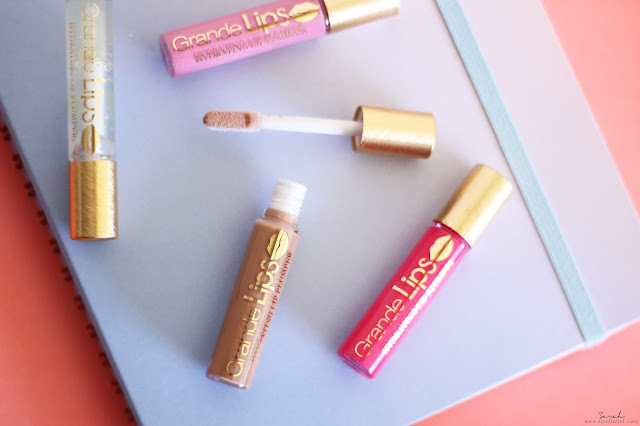 GrandeLips Instant Lip Plumper Set - Fuller Lips within a Swipe ? 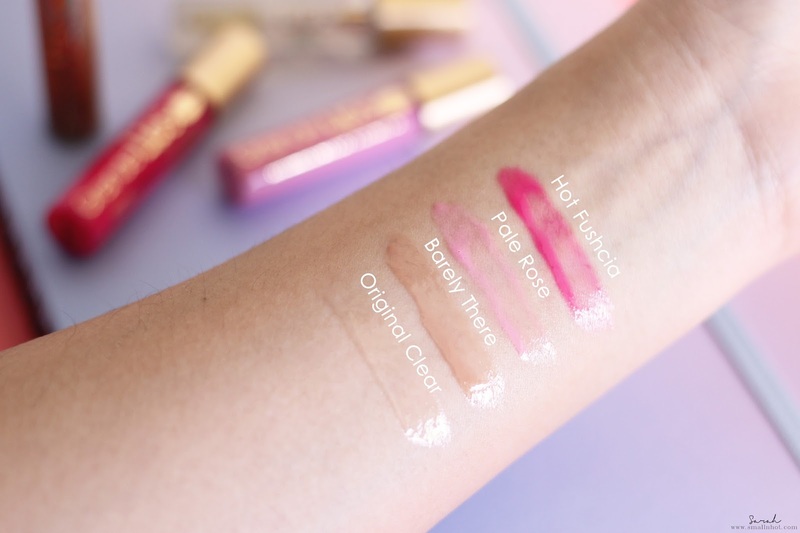 If you have been following Smallnhot for a while now, you may have noticed my obsession with lip products. With enough lip essentials to spare from, lip gloss to lip liner on my vanity, I thought today why not add another to the list... introducing the GrandeLIPS Instant Lip Plumper. A hybrid of lip balm, sheer lipstick, lip gloss and botox ... Let's see if it works they way they say it does..! With key ingredients Volulip Hyaluronic Acid & Instaplump, GrandeLIPS' clinically proven formula hydrates dry areas and increases lip volume instantly while providing long term benefits. After twice daily use for 30 days, see an increase in hydration, volume, softness and firmness. You'll LIKE it if you have been wanting to have the Kyle Jenner kind of full lips without undergoing any aesthetic treatment. You'll HATE it if you are looking for something that's slightly more saturated. 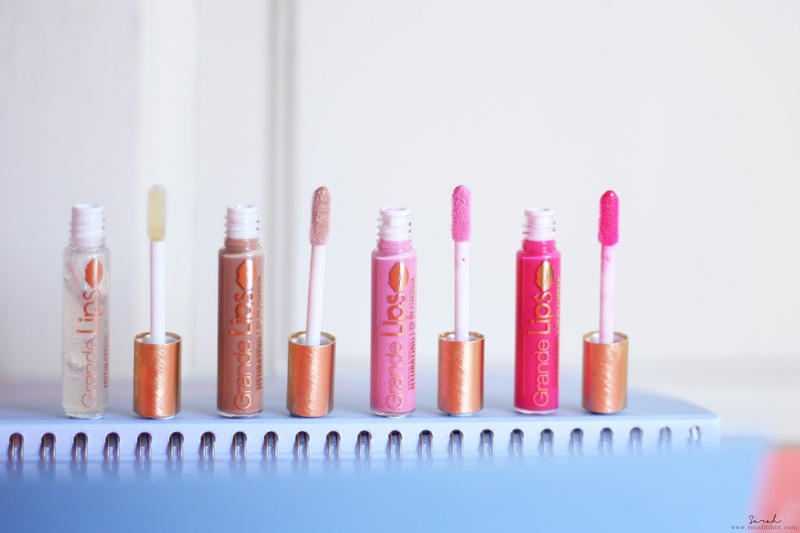 Overall, it's a nice addition to my lip products collection because I use lip balm a lot to hydrate my lips and this GrandeLIPS Instant Lip Plumper not only hydrates but also gives me the Kylie Jenner kind of fuller lips, so I'm sure it's one I'll definitely have to repurchase. 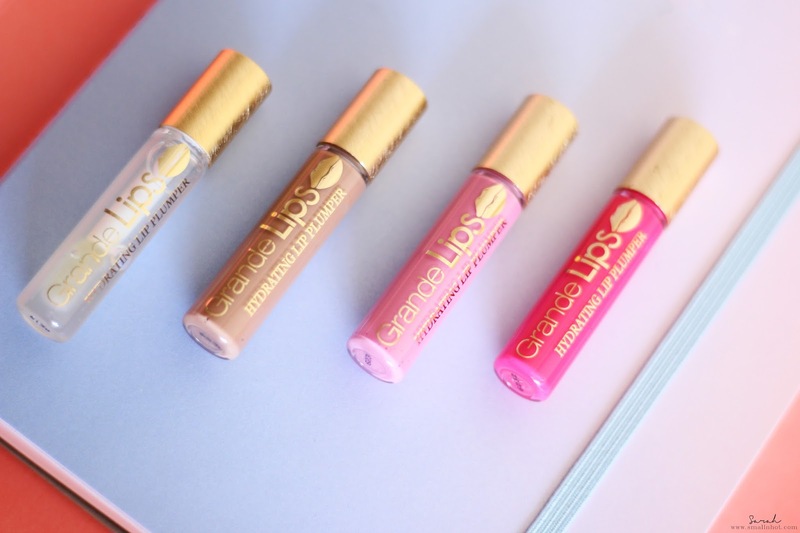 In case you are wondering, this GrandeLIPS Instant Lip Plumper Mini Set is exclusively available in Sephora USA, priced at USD 29.